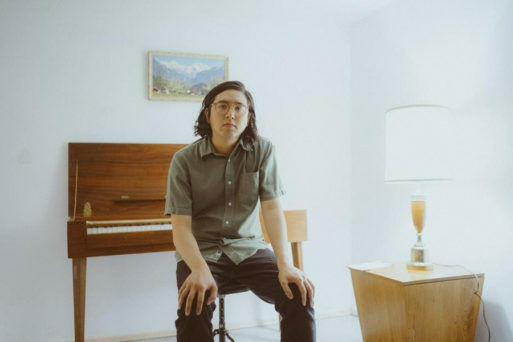 Fernandez starts skeletons of songs with an organ and a Casio drum machine. Through endless revisions and tweaks, he builds and rebuilds each into complex arrangements. With Occasional Din he mines the sound of the past – drawing influences from vintage Italian pop and soundtrack composers like Bruno Nicolai, Alessandro Alessandroni and Mina, as well as their American contemporaries like The Free Design and Margo Guryan. Enlisting the mixing services of Cooper Crain (Bonnie ‘Prince’ Billy, Circuit Des Yeux, Bitchin Bajas), along with utilizing instruments such as vibraphone and clavinet, Fernandez fleshes out the orchestration and flair for experimentation he began to explore in his debut. This also meant a diligent month-long search for a harpsichord which ended with him recording in a stranger’s basement. Lyrically, Fernandez expands on previous themes of isolation by exploring topics such as climate change, trend-forecasting and data collection – The song ‘Rewards’ is written in the form of an online survey – but where Many Levels of Laughter merely pointed out these 21st-century anxieties, Occasional Din becomes their anthem. Fernandez says, “Overall the mood is pretty bleak, but I think the musical content balances it out. I was aiming to write a feel-good soundtrack but with somewhat grim lyrics.” The result is a playful pop record that holds a kaleidoscopic mirror up to our need for escapism. 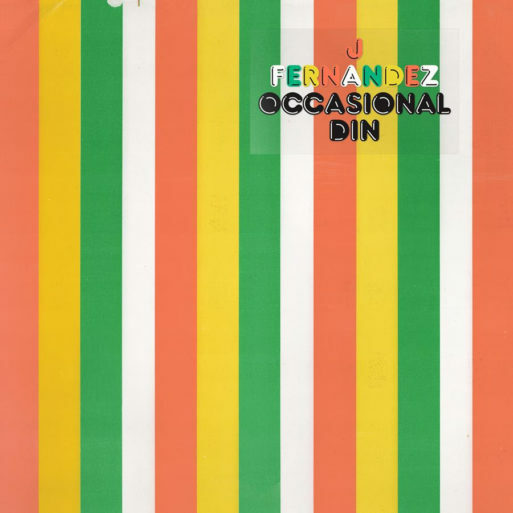 ‘J Fernandez’s versatility makes him one of the most exciting new artists around.’ -Exclaim!